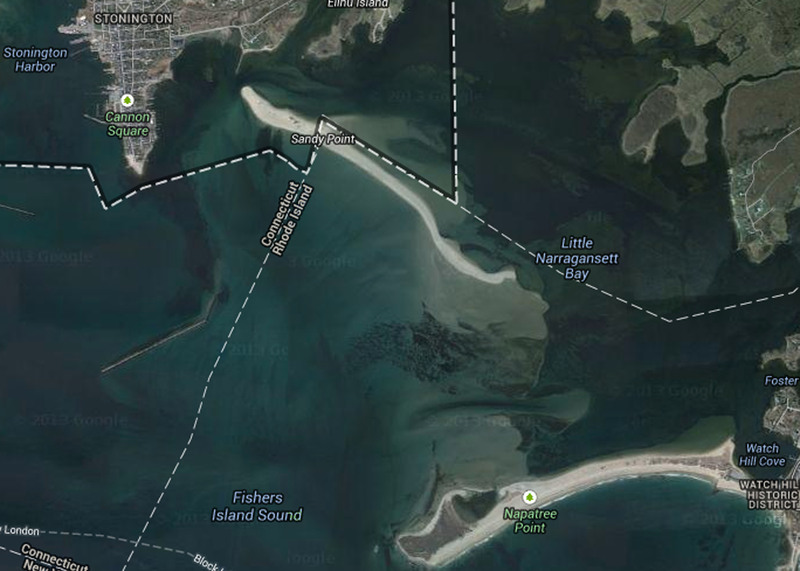 Sandy Point Island is a beautiful 35 acre barrier island in Little Narragansett Bay, about 1.5 miles in length. Only the western tip is in CT and the remainder is Rhode Island. Access is by water only and it is surrounded by shifting sand bars. It is managed as a wildlife refuge and since 2015 is actively monitored by USFWS as part of the National Refuge System. It is a major spawning ground for Horseshoe crabs and it hosts nesting American Oystercatchers, Piping Plovers and Least Terns, all protected species. Areas are roped off and closed to the public during nesting season. It is a significant migratory bird habitat as well. No dogs are allowed on the island. Permits are require during the summer season for usage and are obtained through the Stonington Community Center. Do you enjoy Sandy Point? Please consider donating to Avalonia or becoming a member!